Juli Windsor is a physician assistant in Boston, Massachusetts. She works in the field of pediatrics and has a special interest in adolescent mental health and adoption medicine. Born with a rare form of dwarfism, Windsor utilizes her stature to her advantage — providing a platform to talk with teenagers about self-acceptance and assuaging the fears of younger patient who she often greets eye-level. In 8th grade, Windsor discovered her talent for long-distance running after joining the track team. Beating other runners using legs half their size, running became an addiction for Windsor. She continued running track and cross-country in high school. It was always her dream, however, to run the world’s most famous race — the Boston Marathon. 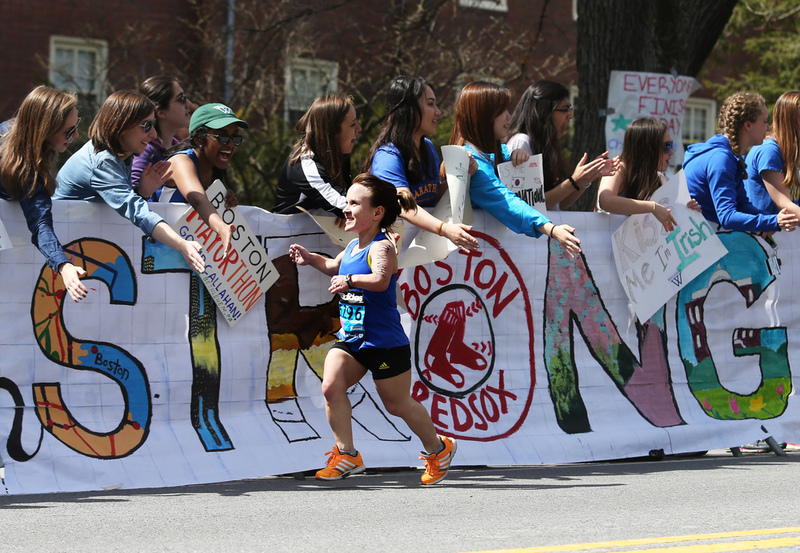 On April 15, 2013 Windsor was half a mile from making history by becoming the the first runner with dwarfism to complete the Boston Marathon along with friend, John Young. Her endeavor was halted when bombs were ignited at the finish line, killing three and injuring more than 260 people. Fear did not stop her from enduring another 16 weeks of training and returning to the starting line the following year. 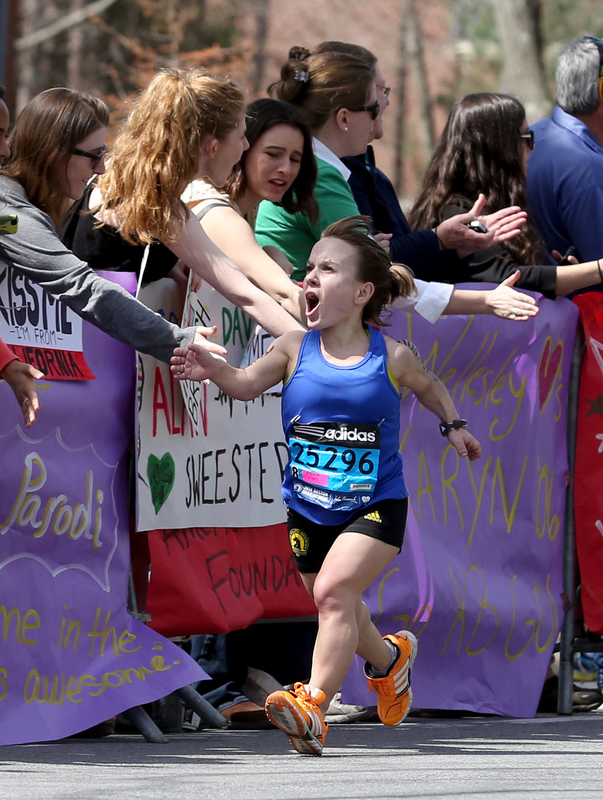 On April 21, 2014 Windsor made history and became the first runner with dwarfism to complete the Boston Marathon in 4:43:26. A documentary featuring the 3’9’’ runner’s journey, Undaunted: Chasing History at the Boston Marathon, broadcast on BBC World and Discovery Life in April 2015. Windsor was named among "Most Inspirational Women to Have Ever Run the Boston Marathon" by Self Magazine. Juli Windsor has been featured in Runner’s World, The Boston Globe, Boston Herald, Today.com, Atlanta Journal Constitution, In Touch Magazine, Boston’s NPR station (WBUR-90.9), Chronicle on WCVB, and appeared on the front cover of Sports Illustrated (Ed. April 2014). She was the subject of the film 25.7: In Twice the Steps by David Abel, which aired nationwide on Pivot Channel in 2014 and selected for showing at the Boston International Film Festival. As part of the “I Was There” series produced by History Channel, Windsor was one of four stories highlighted.